Oh wow ! 2 beautiful creations, fun and elegant ! superb ! 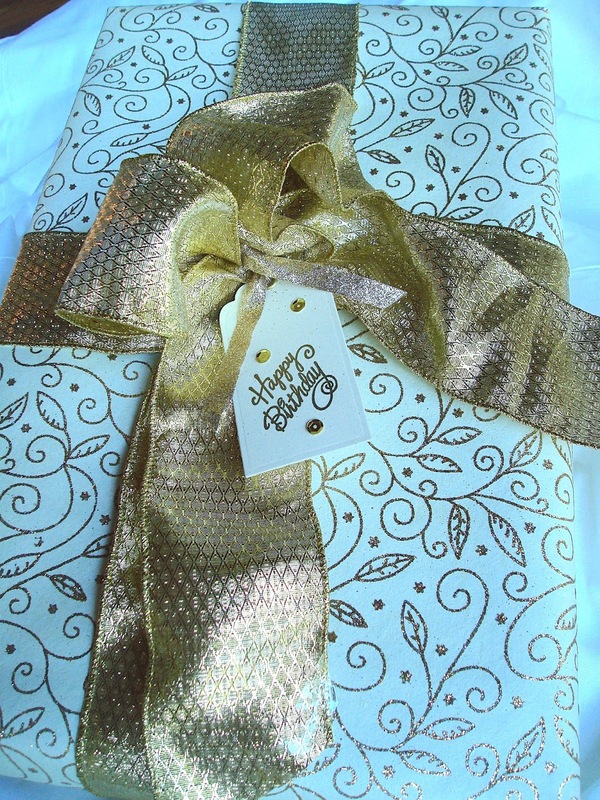 So beautifully wrapped Amy, and loving the tags! Complete agree with the reusing of them! Beautiful wrapping and loving the tags! You are so creative Amy!